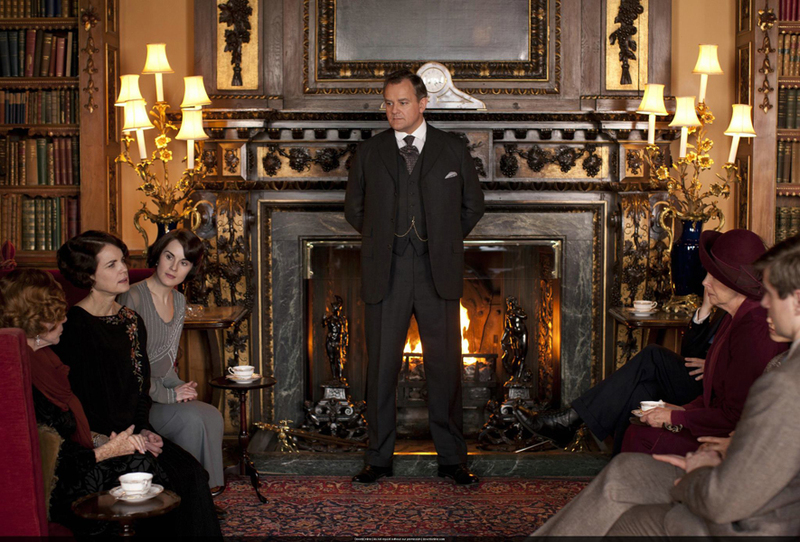 I am a big fan of British TV Series. 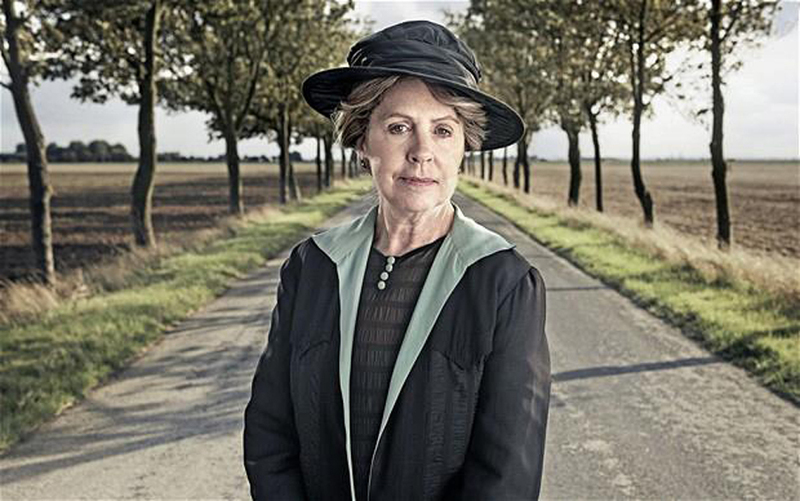 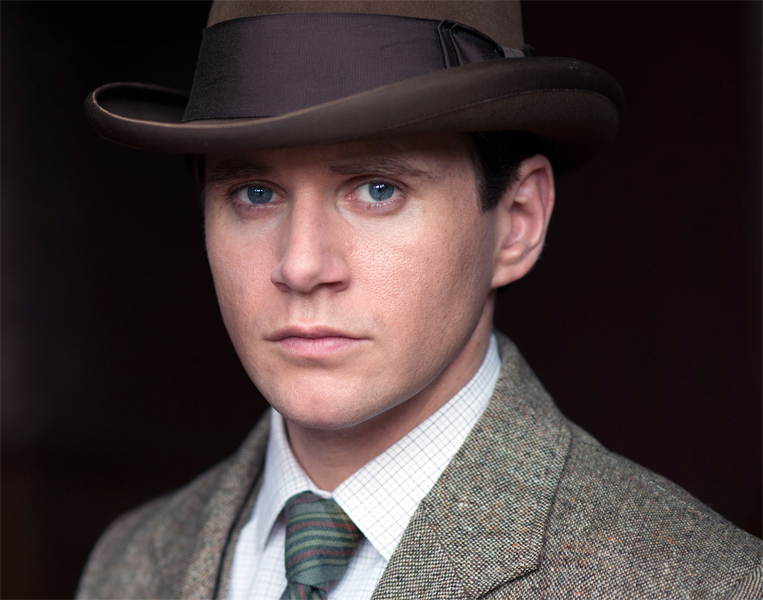 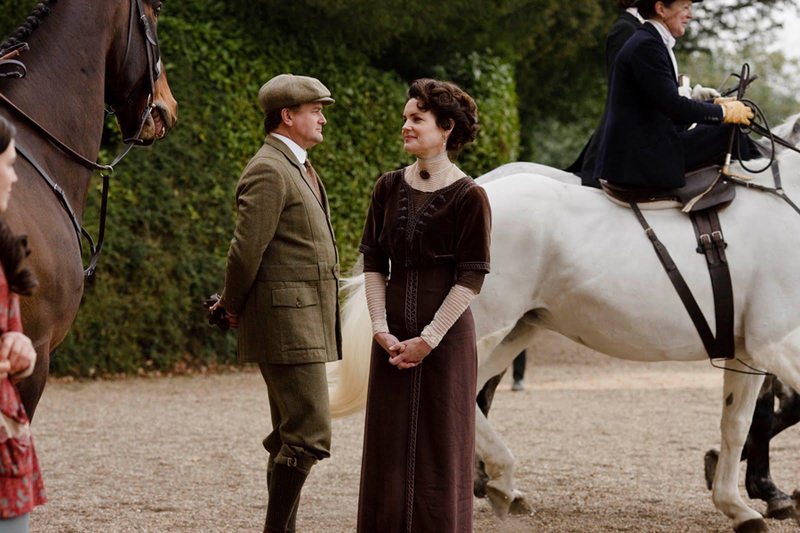 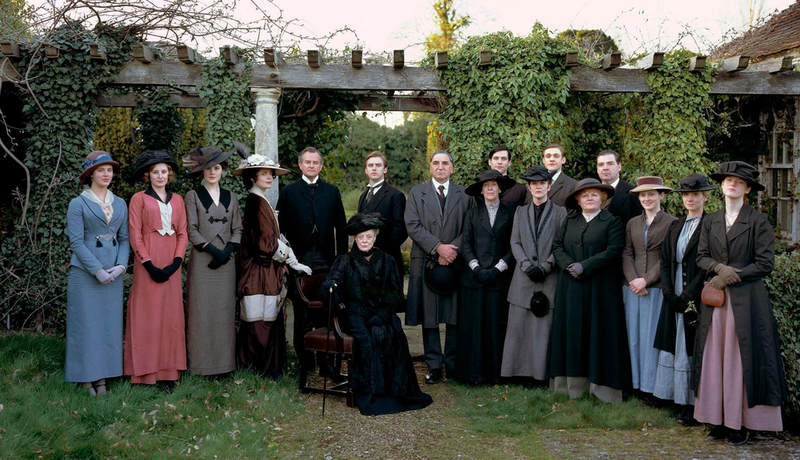 All Creatures Great and Small, Merlin, Lark Rise to Candleford, Pride and Prejudice, Road to Avonlea and more recent Mr. Selfridge, the Paradise and Downton Abbey. 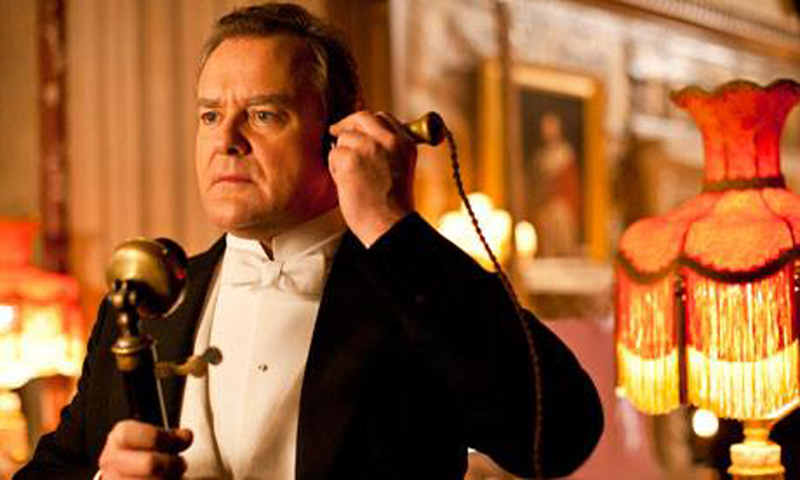 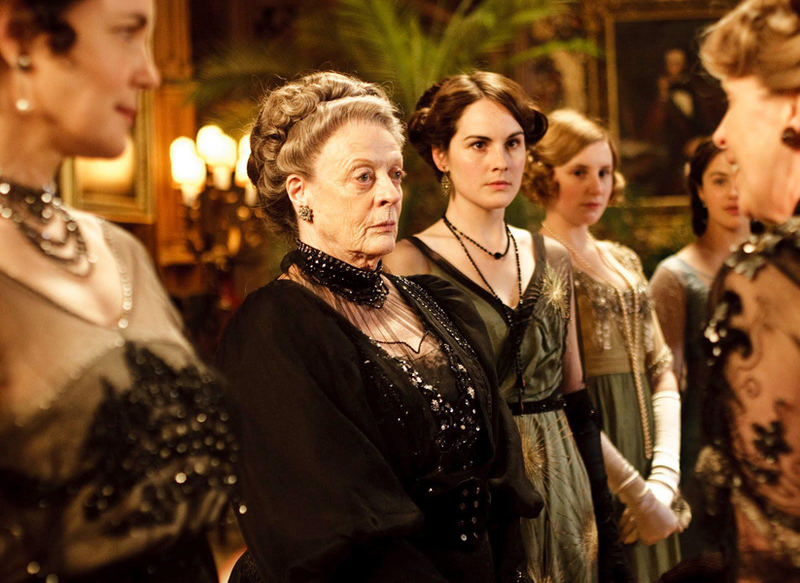 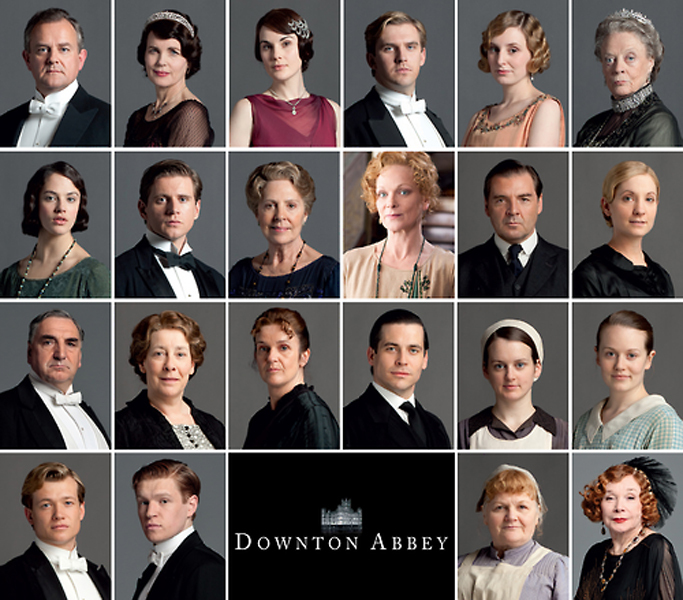 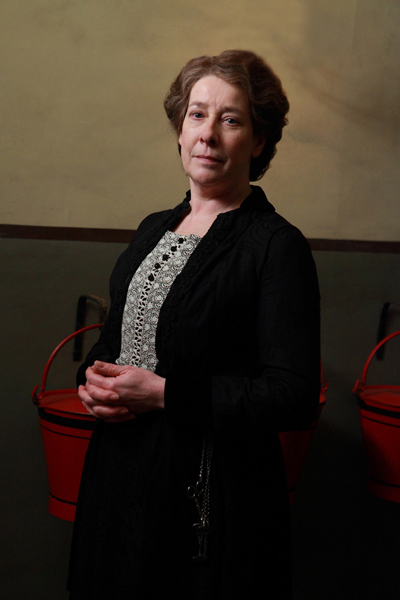 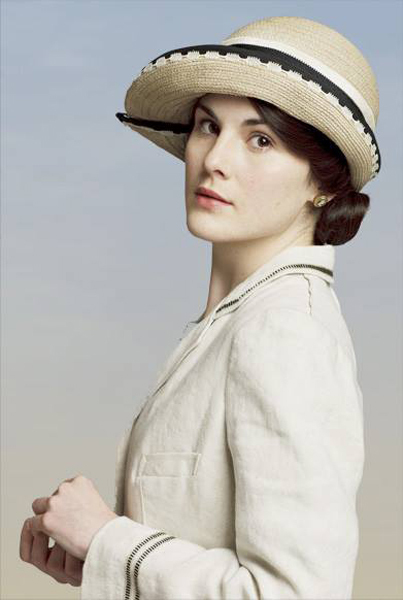 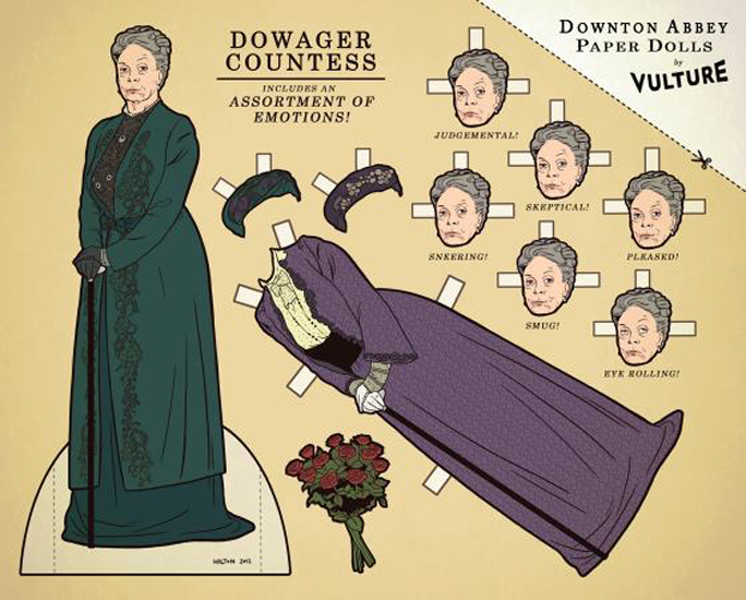 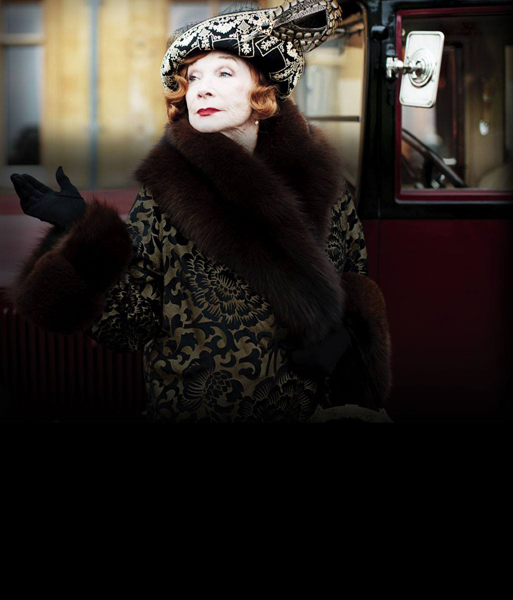 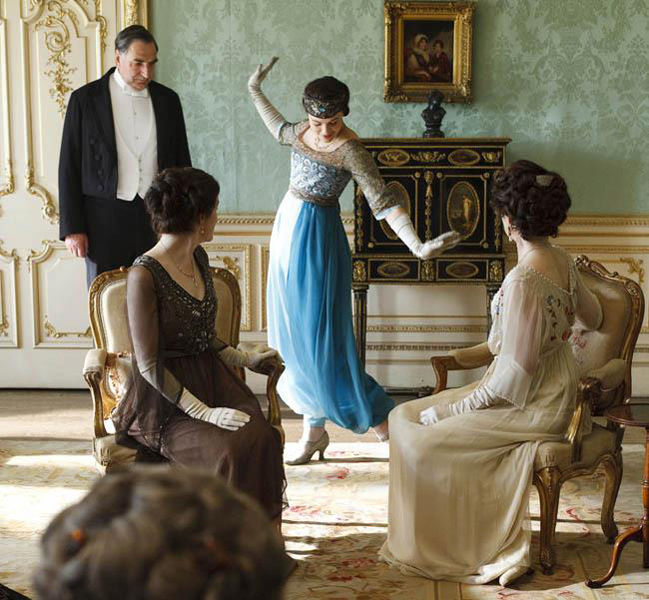 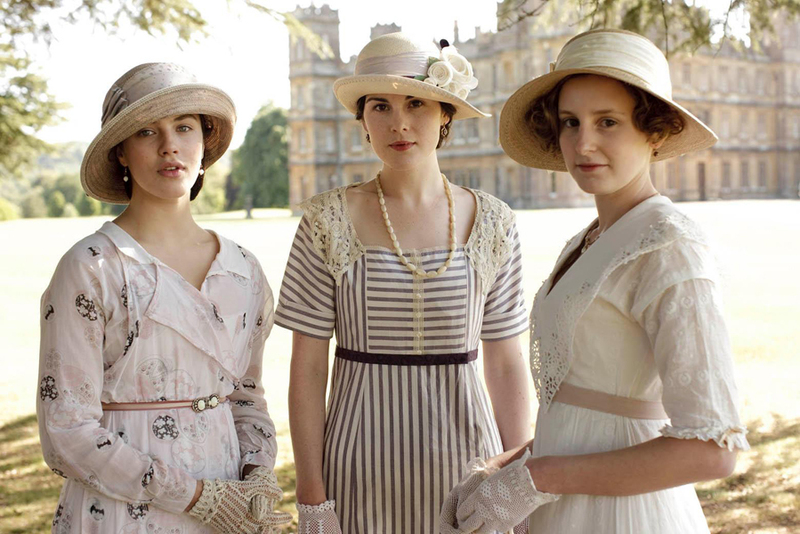 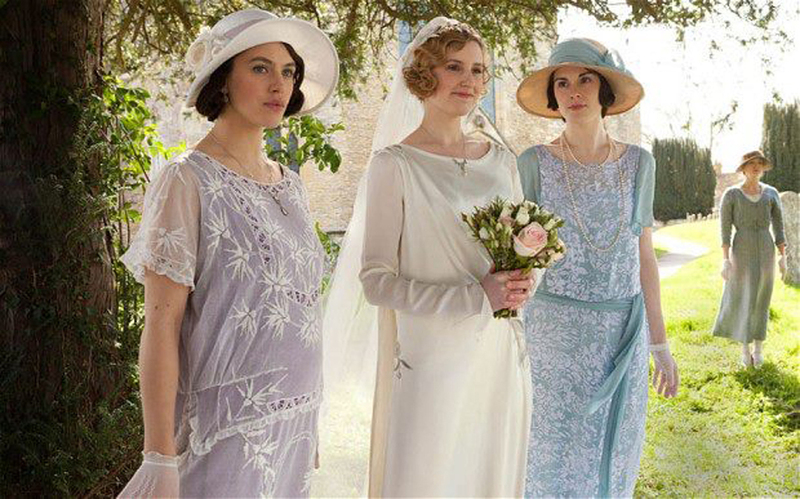 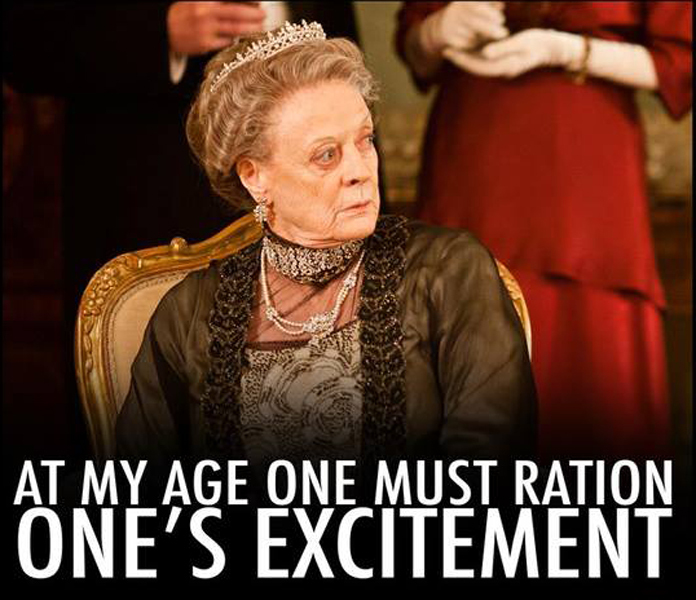 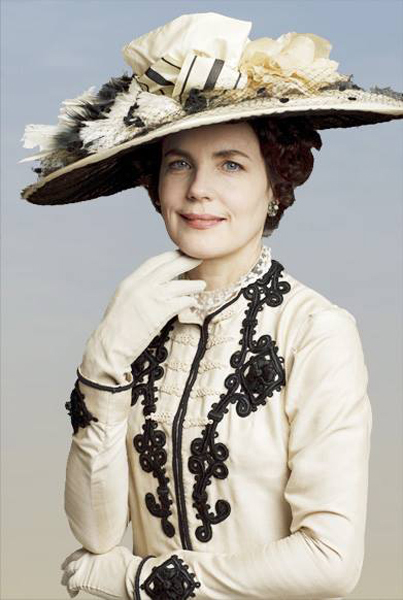 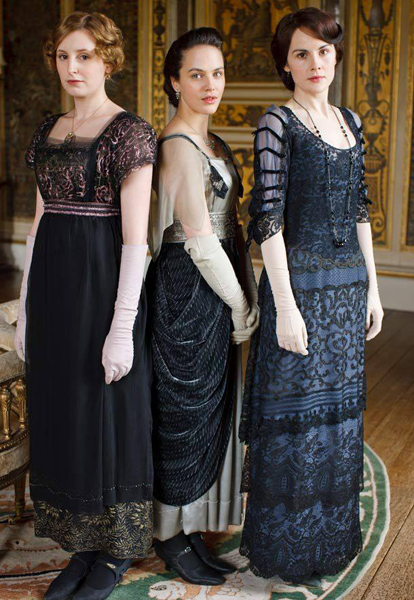 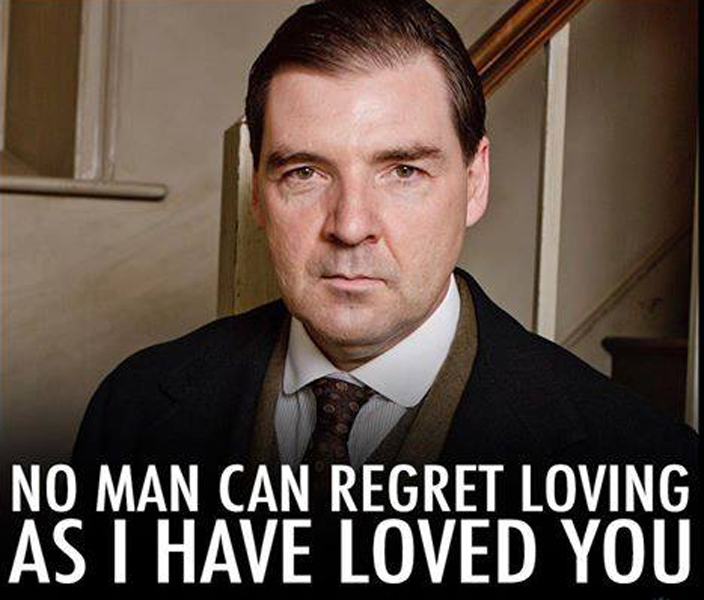 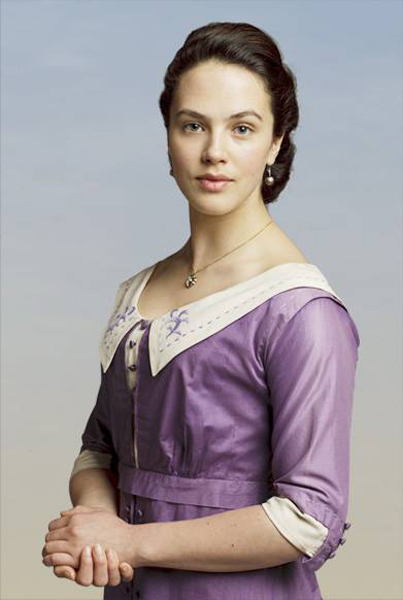 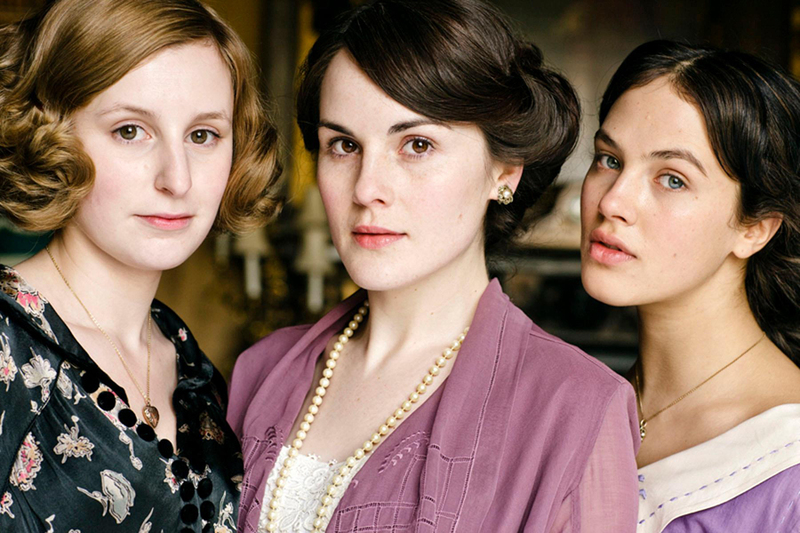 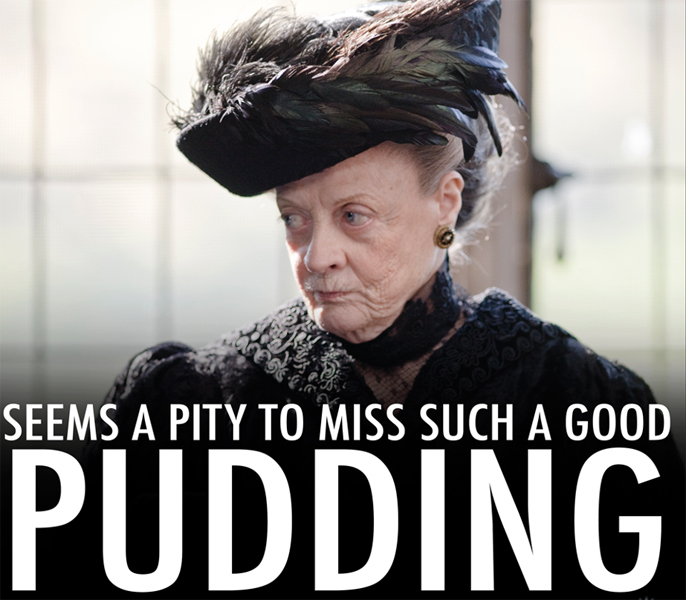 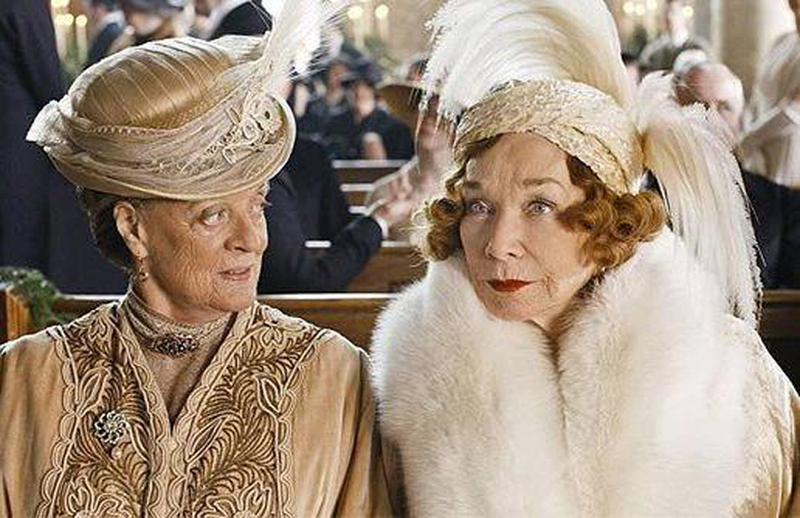 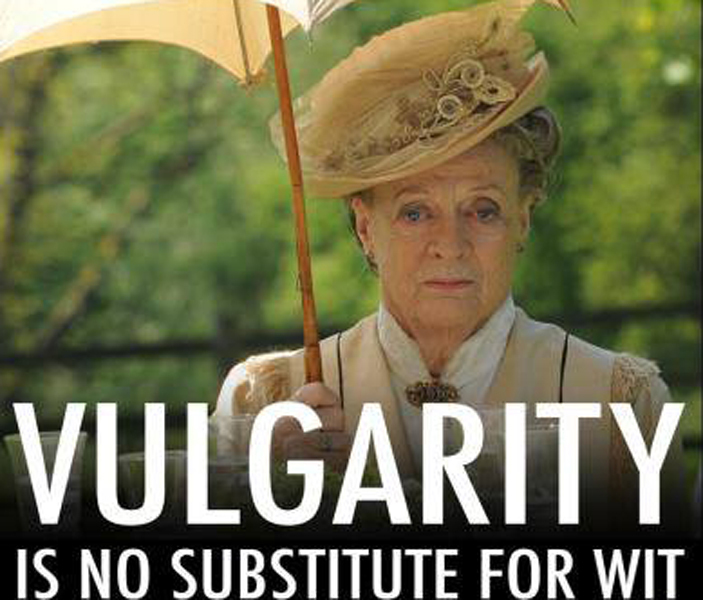 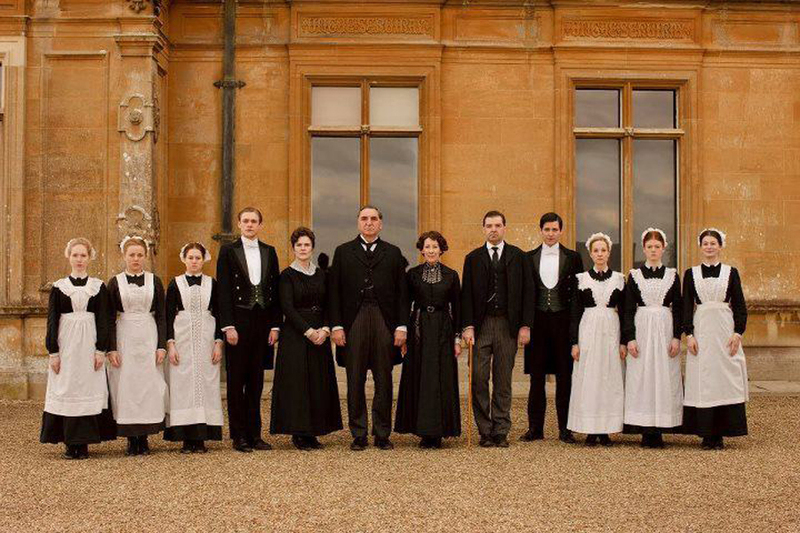 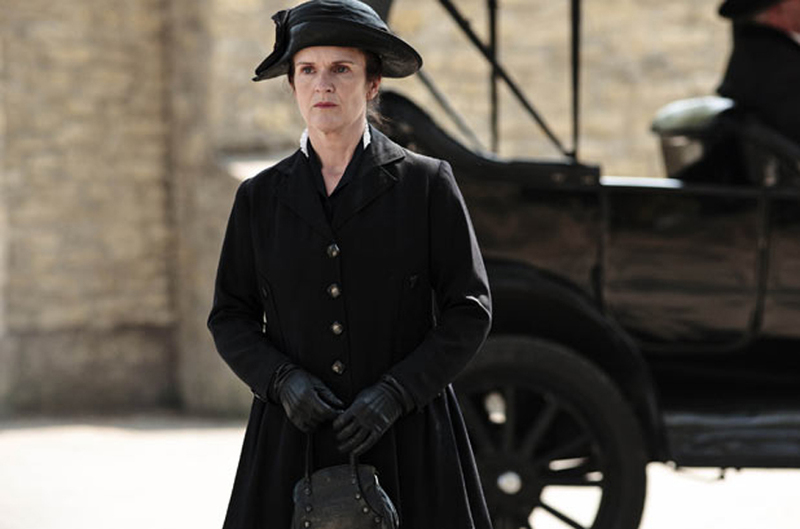 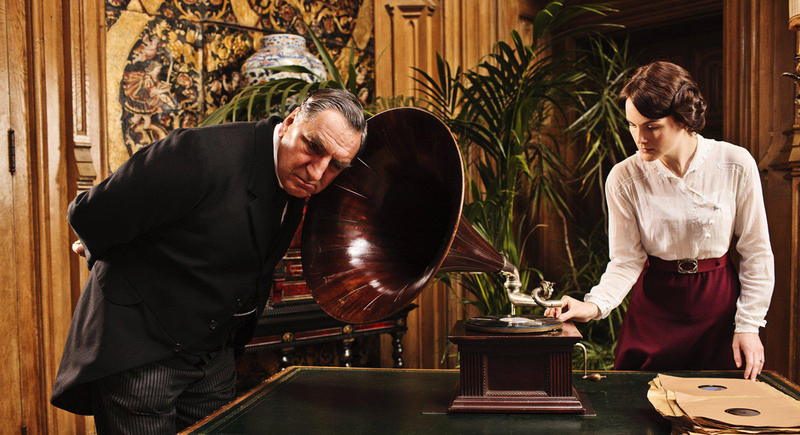 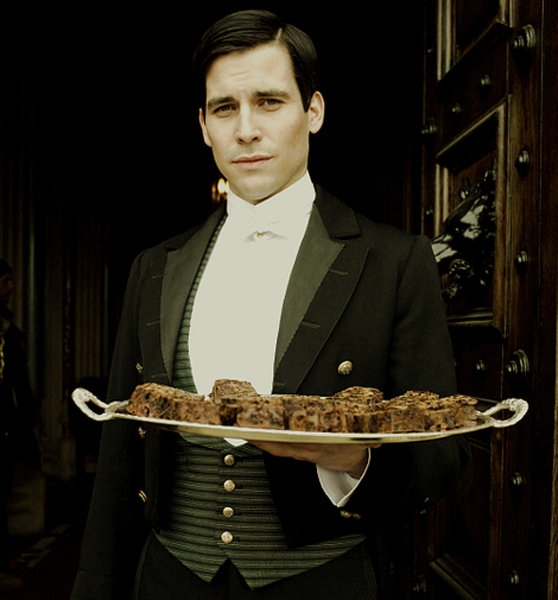 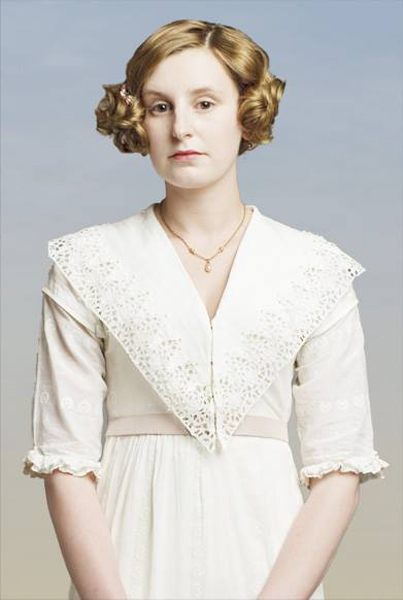 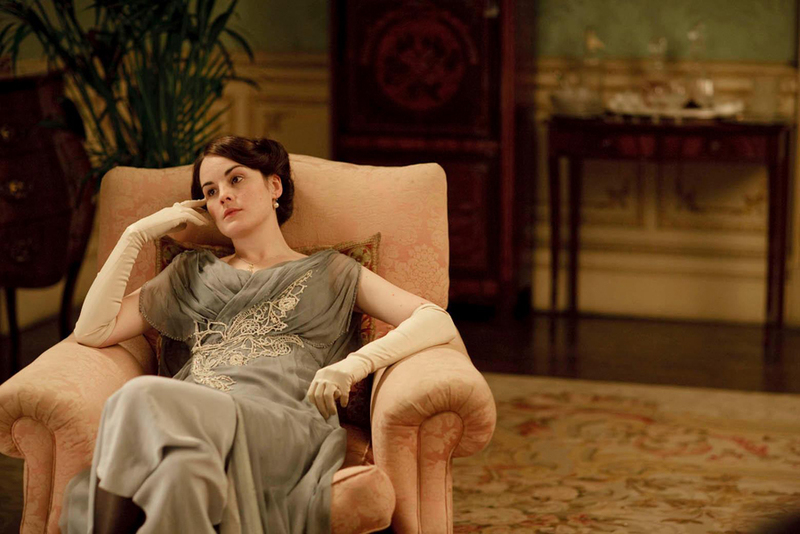 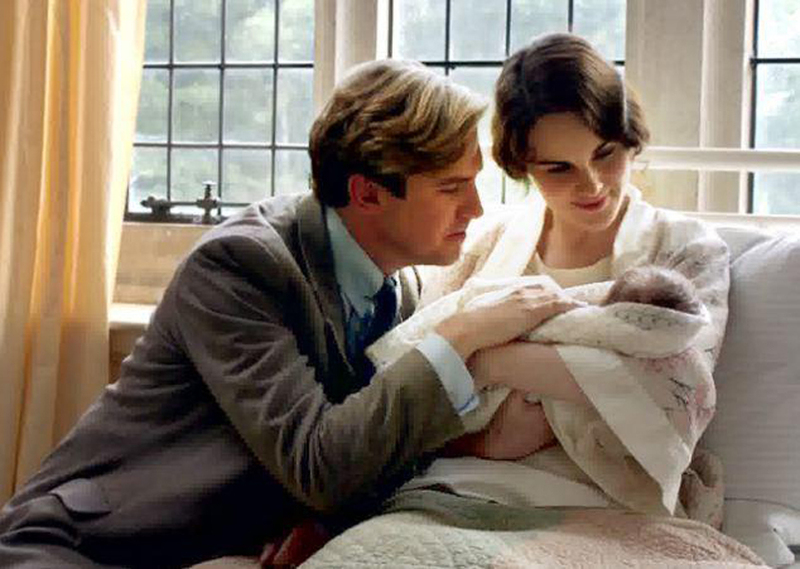 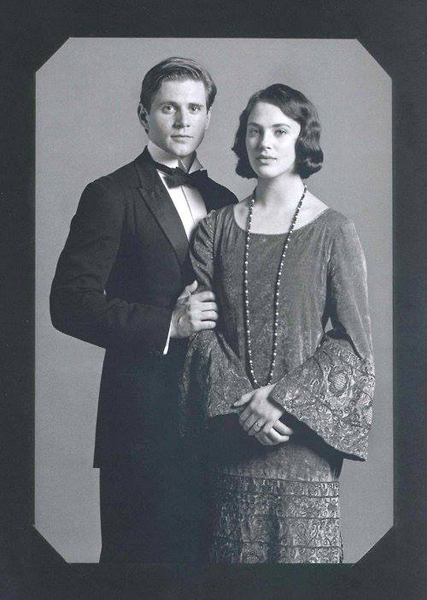 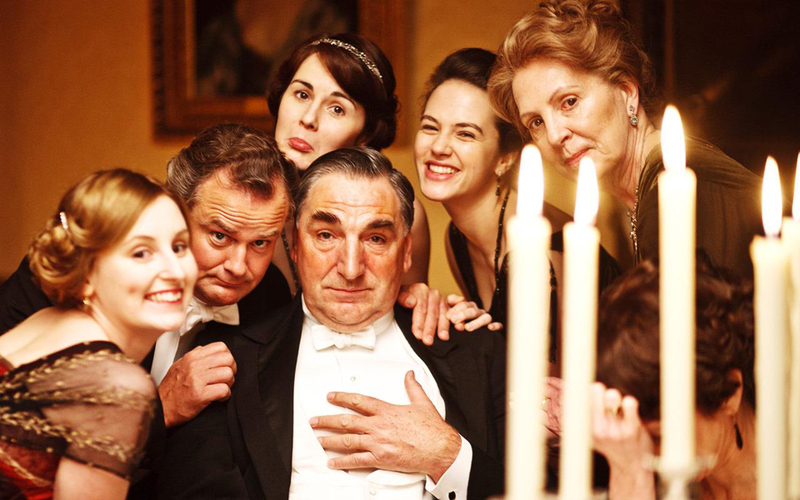 Downton Abbey is a great series. 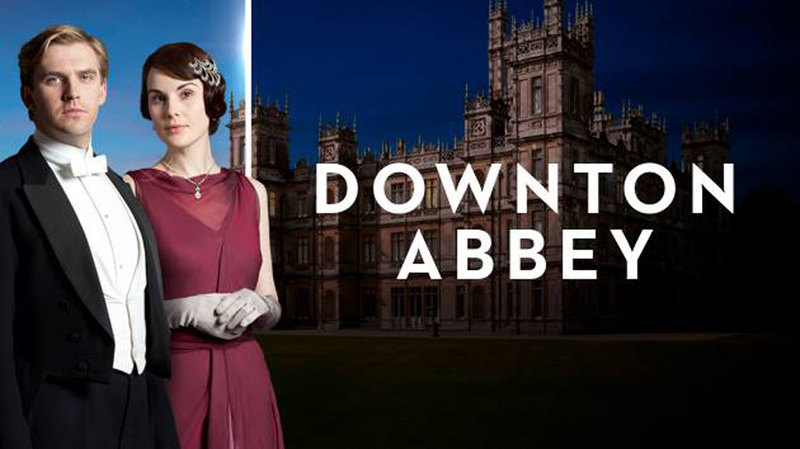 I love the characters and the storyline and I can’t wait to see the next season in October 2013. 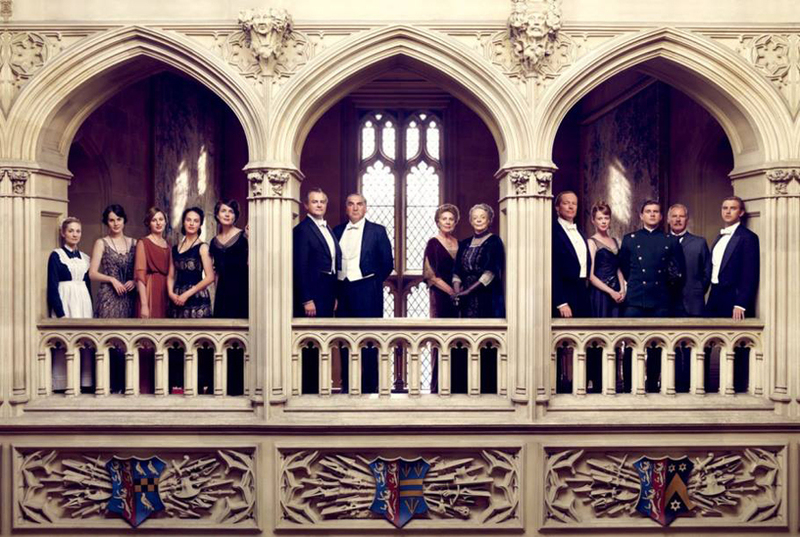 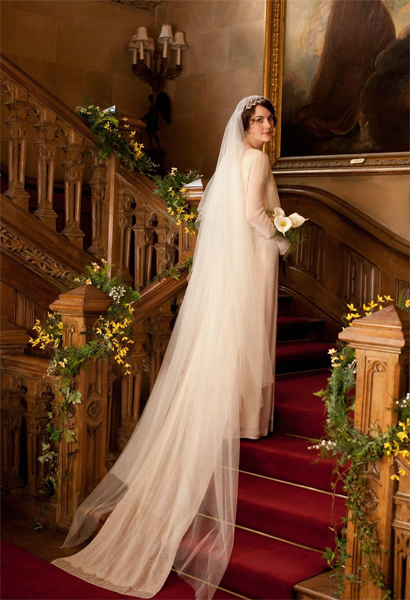 The series is recorded at Highclere Castle, not too far from London and one day I would love to go there. 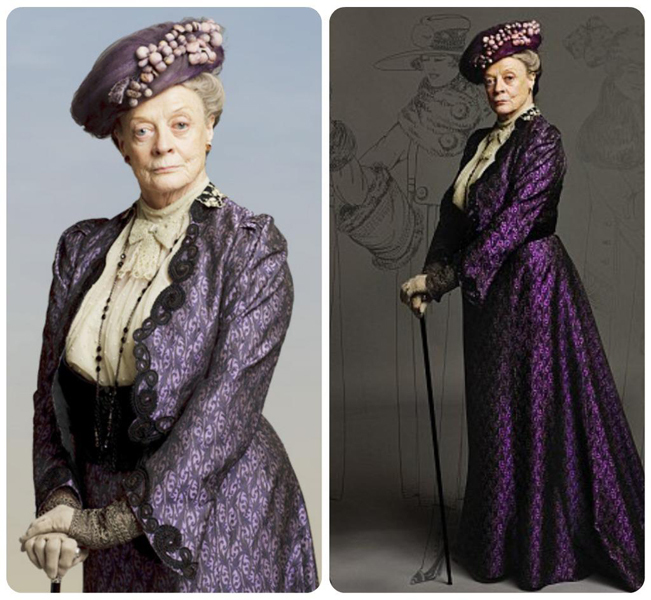 Here are some photos of the cast and several videos.